During Black History Month our shadow puppetry tutorials feature important figures in African-American history. 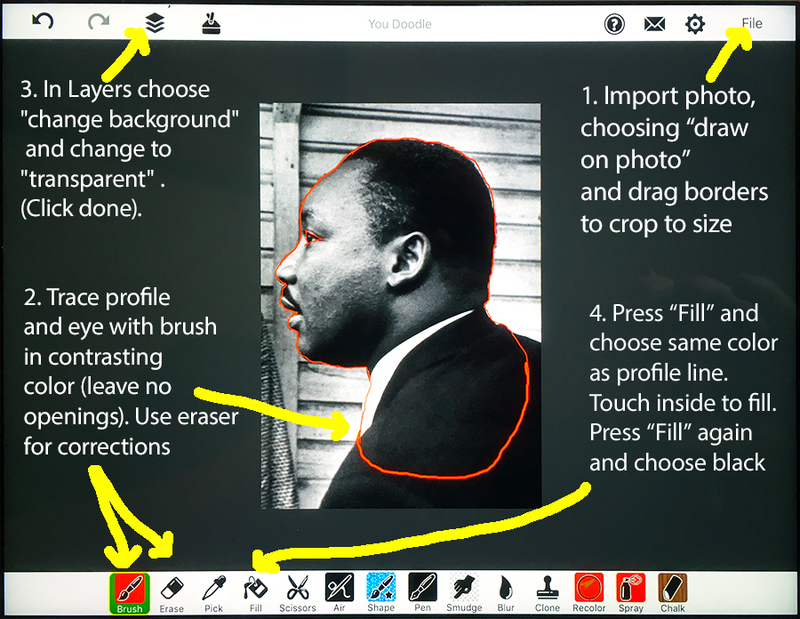 Today we will be honoring the legacy of Dr. Martin Luther King and showing you how to make a shadow puppet to act out his famous speech “I have a dream.” The instructions, however, can be applied to any historical figure, including other civil rights activists who marched with Dr. King. 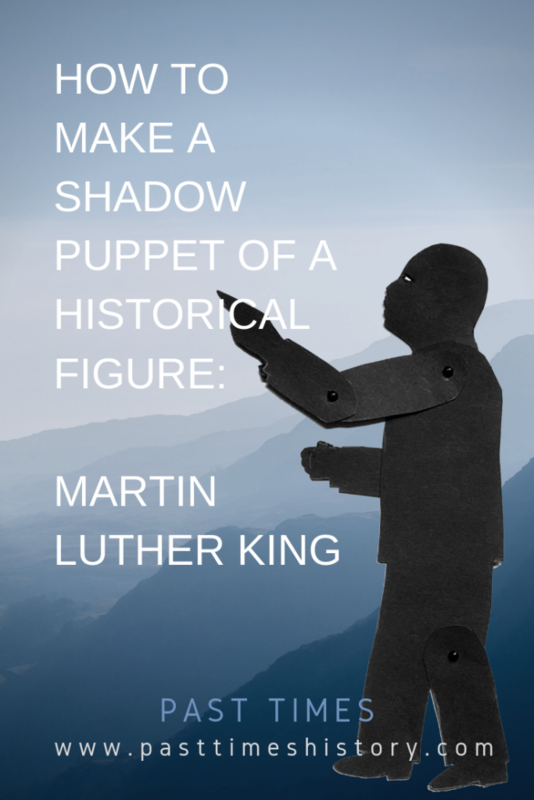 This post includes some historical information about Dr. King, as well as access to a shadow puppet of him and information about how to draft your own shadow puppets of historical figures. Martin Luther King, Jr. (1929-1968) was a Baptist minister and leader of the American civil rights movement, who advocated nonviolent resistance to overcome injustice. 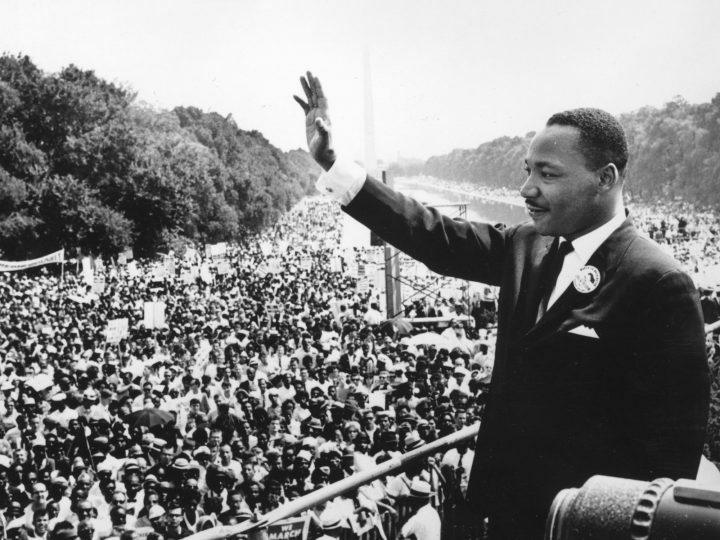 He delivered his famous speech “I have a dream” during the March on Washington for Jobs and Freedom on August 28, 1963. King, who won the Nobel Peace Prize in 1964, was assassinated in 1968. 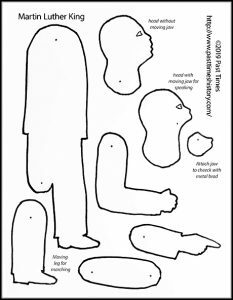 To make a puppet of Martin Luther King download the template from the Printable Library. If you want to act out his speech choose the second head and movable jaw. The moving leg will allow you to let him walk. If you want to act out the March on Washington you can use the instructions below to make puppets of other civil rights activists as well. Do you have a family member or know anybody else who also participated? 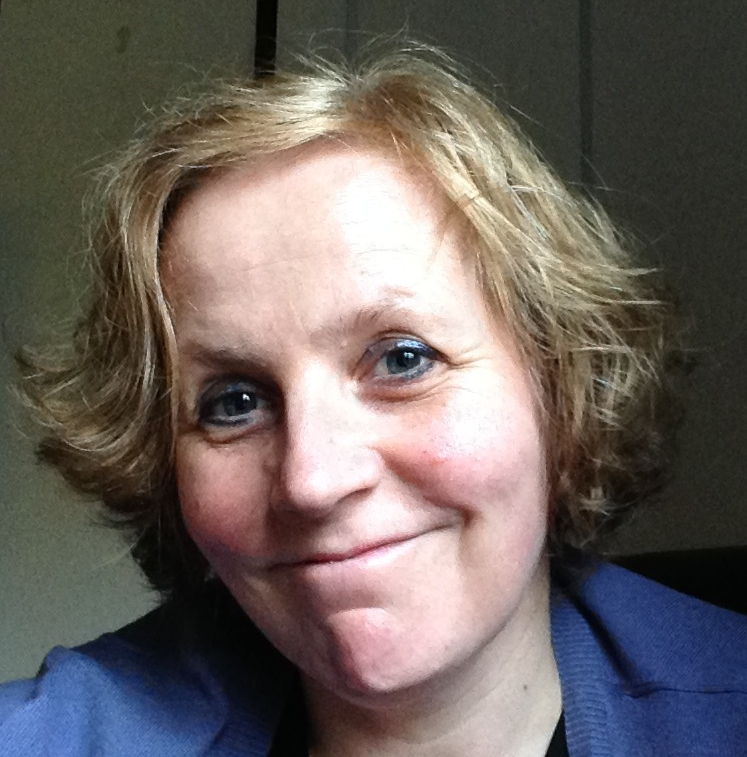 You can use profile photos of them too, or even join the march yourself using your own photo! You may be able to find a photo of the person in a book in the public library. If your library has a photocopier bring a ruler or measuring tape that measures in centimeters, which will make it more easy to convert the photo to the right size (see below). If you want to use an online profile photo or painting you will need the highest resolution (measurements of an image in pixels) that you can find. Here is how. Do a Google search for a profile picture of the person you are looking for. Using the words profile and picture (without quotation marks) will narrow it down. If you hover your cursor over the photos coming up you will see the resolution in the left corner of a photo. Right-click on the image of your choice; a drop-down menu appears. Choose “Search Google for Image” (the last option). The image will appear in a new window, showing the option to find more sizes. Choose the highest size and save the image. The easiest way to create a silhouette is using a photocopier that can reduce and enlarge by percentage. To create the most precise profile first enlarge a photo that you found in a book or online. Enlarge the photo on a photocopier, then trace the profile with a black marker, and cut it out. Measure the width from the tip of the nose to the back of the head in centimeters. This will make it easier to calculate the reduction percentage to get it to the right size (5 cm). Calculate how much the profile should be reduced. If the head of your image is 12 cm, divide 5 by 12 to find the reduction percentage required (5:12= 0.4233, so the reduction required is 42%). Make a new photocopy of the profile with the reduction percentage that you found. You should now have a profile that is 5 cm wide or (slightly below 2″). Cut out the profile, with plenty of space underneath the neck. Also cut out the contour of the eye. Trace the profile and the contour of the eye with a white or light-colored pencil on black poster board. Cut out the contour of the eye. You can tape a tiny piece of black paper at the back of the eye to make an iris (see example for Aretha Franklin). If you have access to a mobile phone or tablet, you can use the app YouDoodle to turn a photo into a silhouette. The developer (Jeff) has put a video tutorial on YouTube how to trace a profile and fill it with the same color. You can find a summary of the instructions in the image below (read from 1 to 4). To trace the profile choose a clear contrasting color. In his video tutorial Jeff chooses white, because he uses color photos. With the black and white photo of Martin Luther King I used red instead. If you find it difficult to trace the profile with a finger, it may be easier to use a stylus. Don’t forget to outline the eye. You can add an iris later by sticking a piece of black paper at the back (see example for Aretha Franklin). Make sure that you don’t leave any gaps in the trace. When you press “fill” and the whole screen fills up rather than just the profile, this means you left an opening in the tracing line. When you are satisfied with the profile save the image as a JPG or PNG file (go to File in the top right corner, choose Share as and save to a place that you can access when using Google Drawings (for instance iCloud or Dropbox). Online images are measured in pixels, not in centimeters or inches. You can use Google Drawings (part of Google Docs) to get your digital silhouette to the right size: https://docs.google.com/drawings/ (you will need to have a Gmail address for that). Open Google Drawings. An untitled page appears (the checkered pattern means the background is transparent). (Top menu) View: show ruler (in the example I kept my default in inches). View: show guides–>choose “add vertical guide” and do this twice. Drag them 5 cm (slightly less than 2″) apart with the help of the ruler. Insert: insert image –>upload from computer (find your silhouette in iCloud or Dropbox where you saved it). Drag your silhouette between the two rulers so that the tip of the nose touches the first ruler. 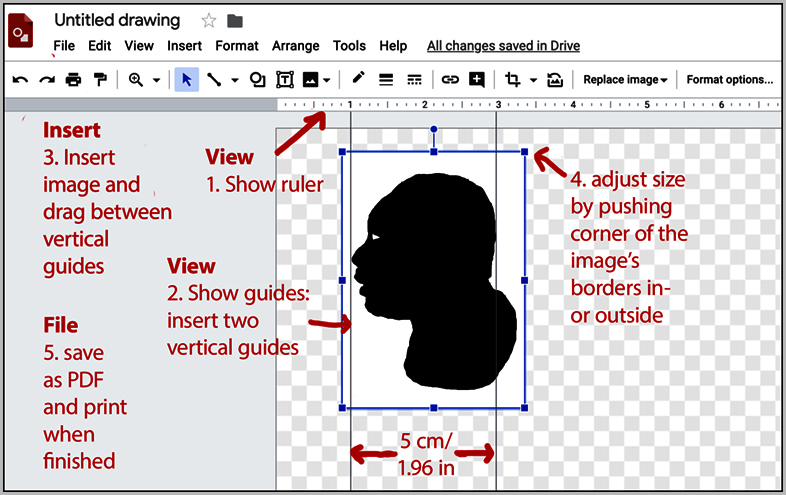 Adjust the size of the silhouette by dragging a corner to make the back of the head touch the second ruler. File: Save the document and print it. Cut out the silhouette and trace with white or light-colored pencil on black poster board. Make sure you keep enough space under the neck to attach it to the body at the same place as the arms. Choose an image in the Printable Library with a body that comes closest to what you need for your puppet. More templates will be added over time. Cut out the body parts and trace them on black poster board. Adjust clothes and size as needed. Compare the silhouette that you created with the template head and punch a hole below the neck where the metal brag will connect the head, body, and arms. Connect the head and body and turn the head forward and backwards to see if any paper of the part below the neck will rise above the shoulders. If so, cut that away with your scissors. Connect all other parts of the body with metal brads (see How to make a puppet). For questions please contact me or place a comment below. To keep updated about new puppets or posts sign up for our mailing list or Follow us on facebook!